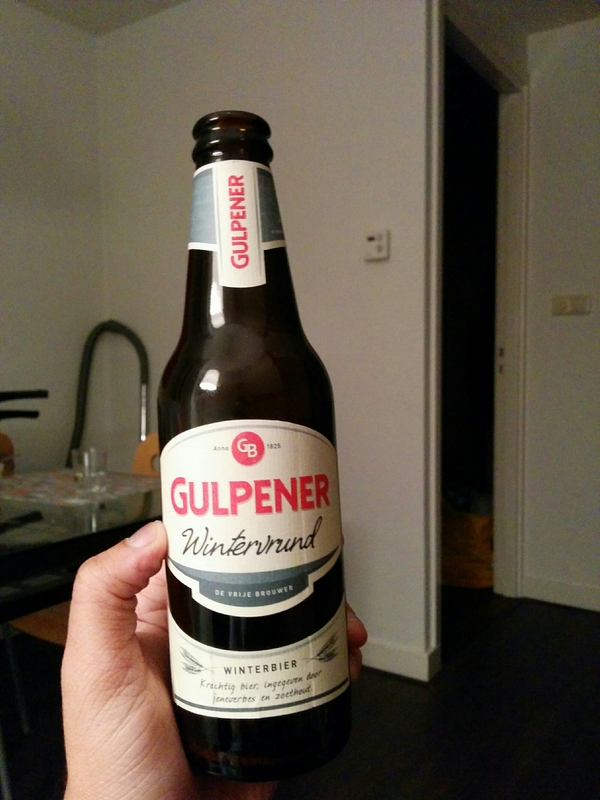 Beer: Gulpener Wintervrund is brewed by the Gulpener brewery of Netherlands which claims to be the true Dutch brewery. Wintervrund is a brew fit for the winter hence the name Wintervrund literally meaning Winter-Friend. Brewer: Gulpener is a family brewery and as yet independent from the likes of Heineken etc. It has been brewing beers since 1825 which is relatively young compared to other brewers/ monasteries such as Grimbergen who have been brewing since 1128 and Brand since 1340. Despite its age, Gulpener produces beers which are remarkable and distinct from its peers. Review: Taste is distinct with a not too dry, slightly fruity / non bitter taste. Perfect fit for the winter.